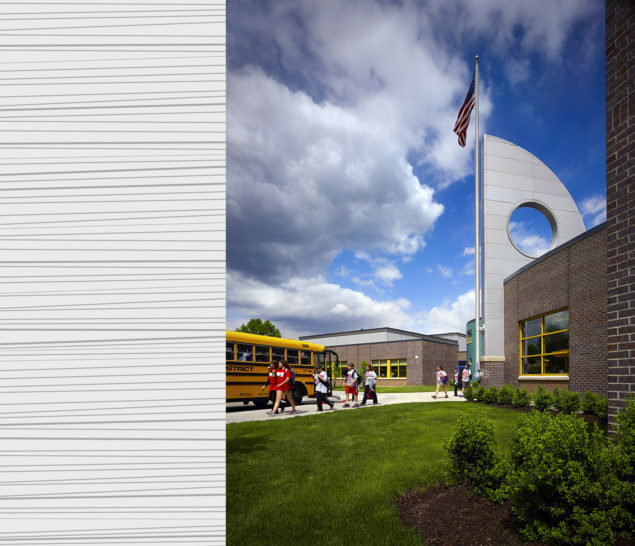 Each building in the District has been designed incorporating a “theme” to provide a distinct identity. 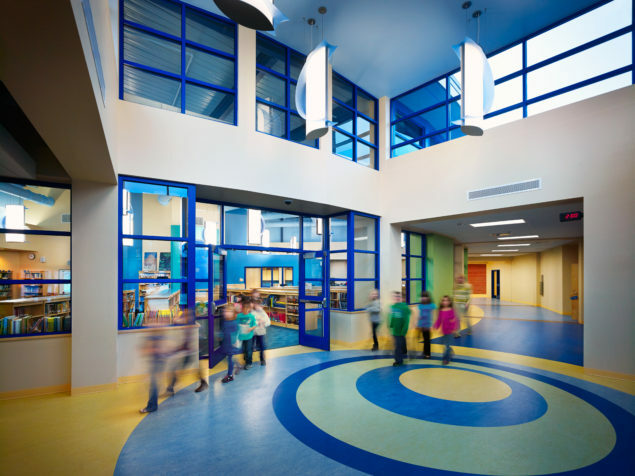 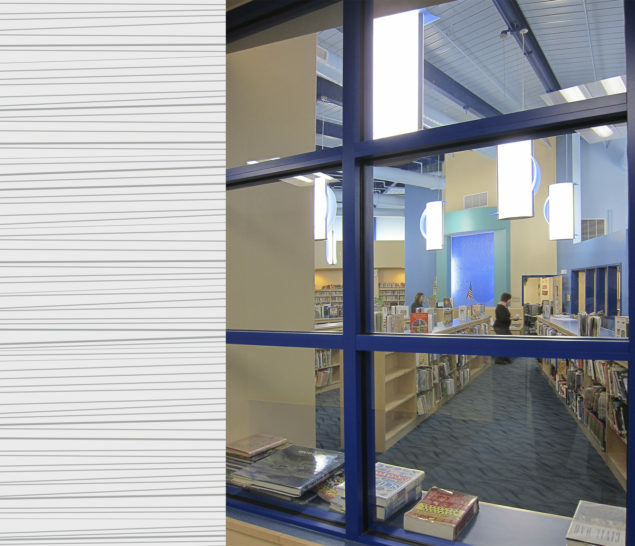 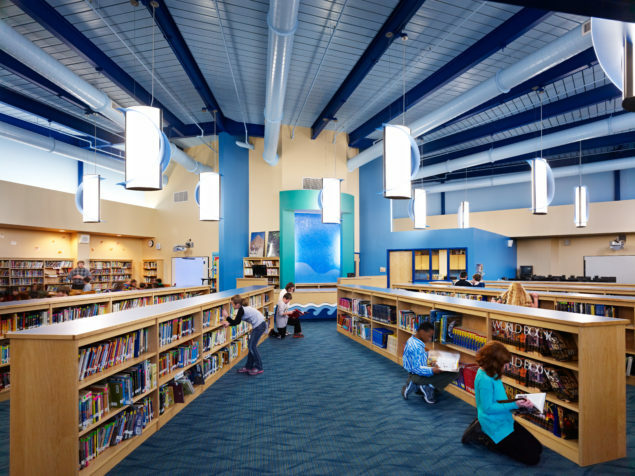 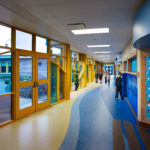 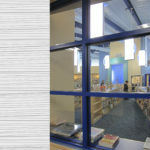 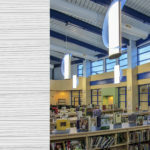 The “water” theme was playfully integrated into the design, from a river flowing down the hallways, to concentric circles formed when a stone hits the water, and sail light fixtures and water wall in the library. 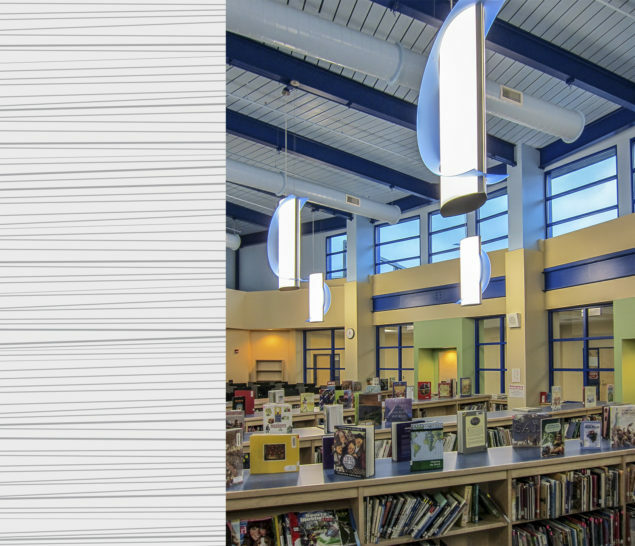 Highlights of the project include a new library, cafeteria, renovated gymnasium, auditorium, music rooms, and state of the art smart classrooms. 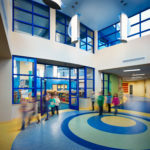 Two courtyards were also designed as outdoor learning environments. 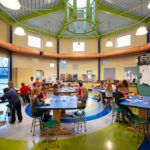 A football field and full 1/4 mile running track was added. 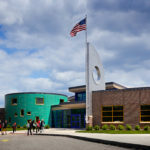 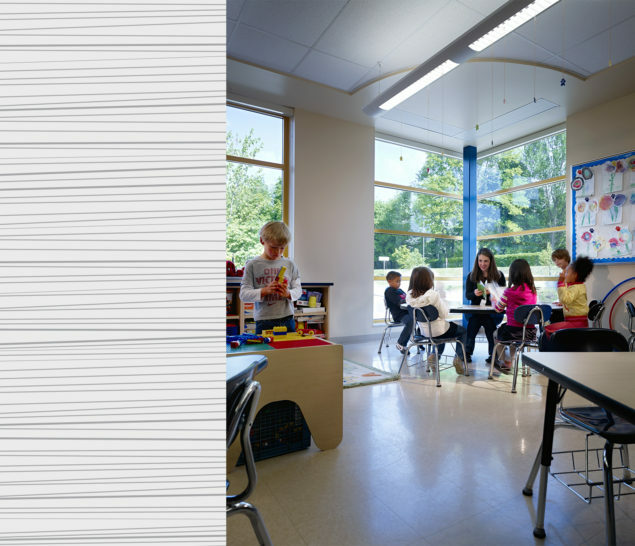 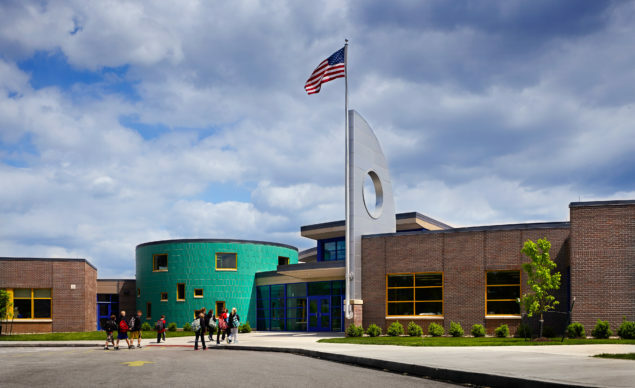 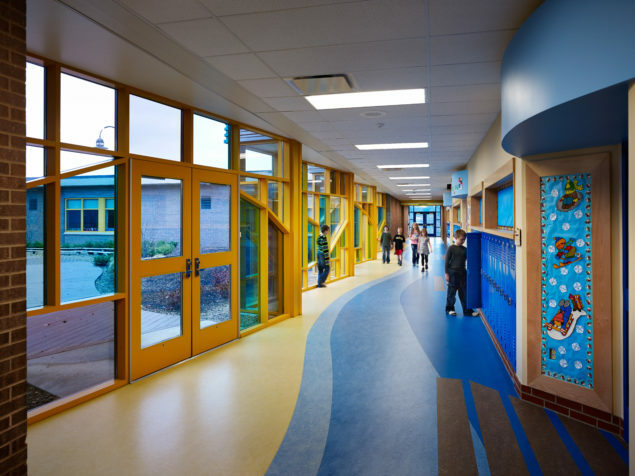 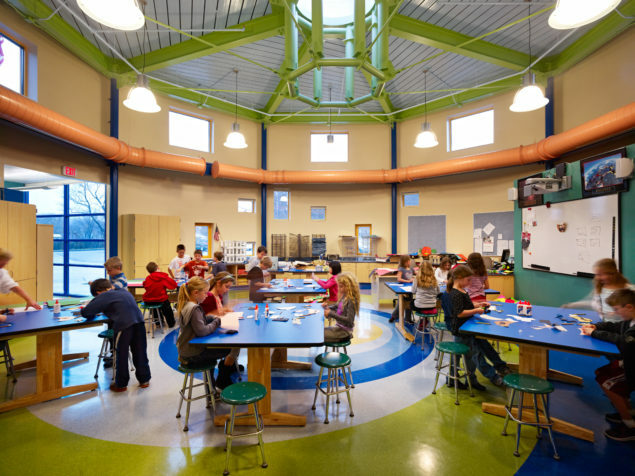 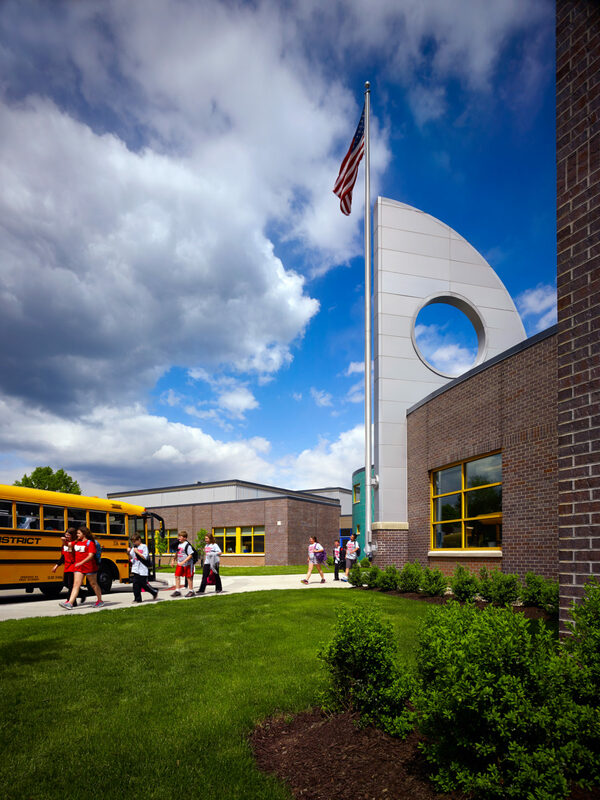 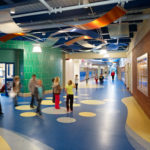 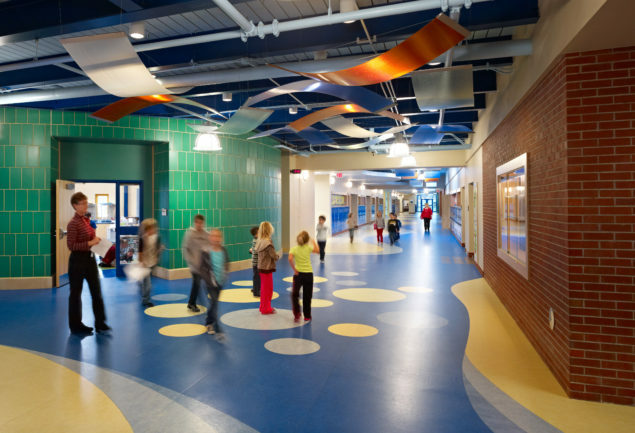 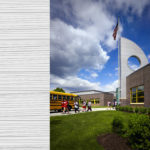 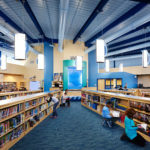 Creating a state of the art learning environment for the North Hills School District required the transformation the 81,000 square-foot existing Ross Elementary School and a 20,700-square-foot addition.